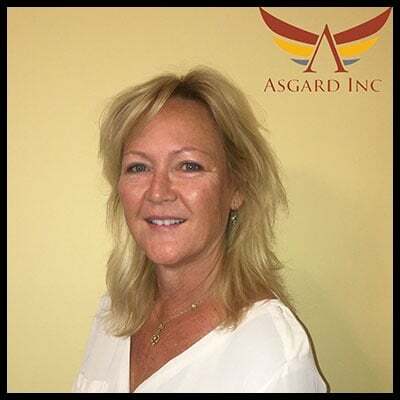 Electronic Components Sales and Distribution Ocala | Asgard Inc.
At Asgard Inc. in Ocala, FL, we are staffed with knowledgeable and experienced professionals who are dedicated to serving you. From our electronic components sales experts to our electronic component distribution executives, you can rely on our expertise and years of service in the industry. 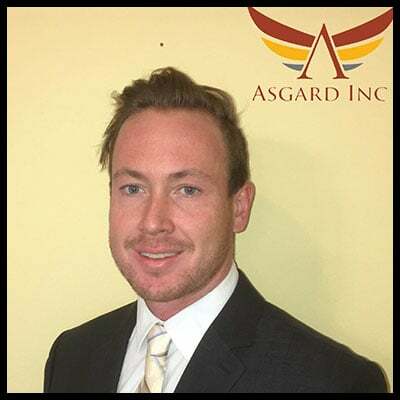 Meet the great minds behind our company’s success, and feel free to get in touch with us should you have any questions or concerns. If you’re interested in ordering electronic components from us, just call or email our office using the provided contact information. 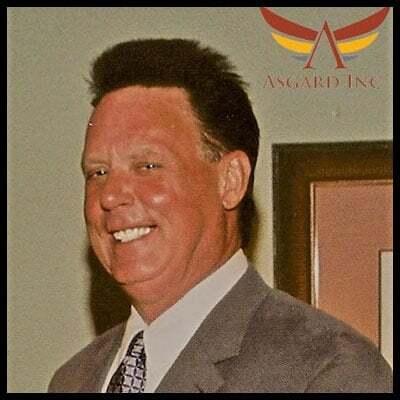 Our friendly sales agents are here to assist you with your particular needs. We ship our products internationally for your added convenience. Check out our available products and the brands we carry to learn more about our offerings. 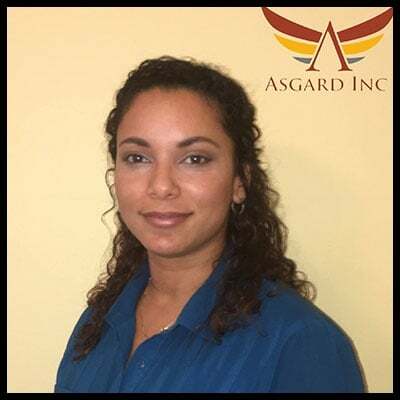 Meet Our Team at Asgard Inc.